The Tea House is closed for the season. 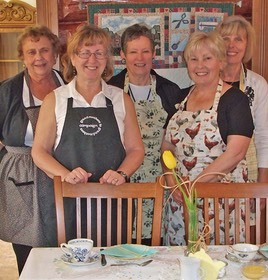 Completely run by volunteers, The Pioneer Museum Tea House is the Museum's pride and joy! Come down on Fridays and Saturdays from May until the end of September, 11am to 3pm, for delicious soups, sandwiches, and desserts. You MUST try Oma's Sauerkraut Soup and the pies are AMAZING! 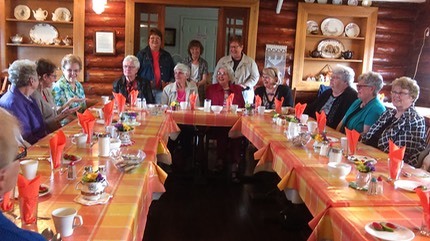 For information on renting the Tea House and catering please email info@pioneermuseum.ca or phone the Museum Office between 10:00am and 4:00pm, Monday to Friday at 780-963-1234.